It's 2016. 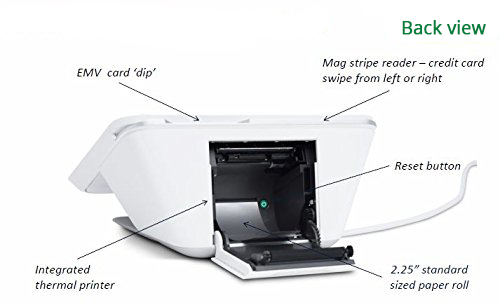 You're going to need a new credit card terminal. Enter Clover Mini. 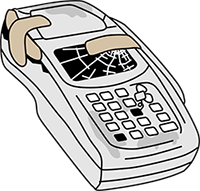 Wouldn't it be nice if your business technology was as easy to use as your personal technology? 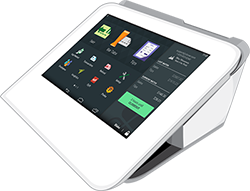 Whether you're looking for a countertop unit or a mobile POS, Clover has integrated solutions designed specifically for point of sale. After all, it's not enough for your device to look good – it needs to stand up to thousands of transactions, safely and securely. 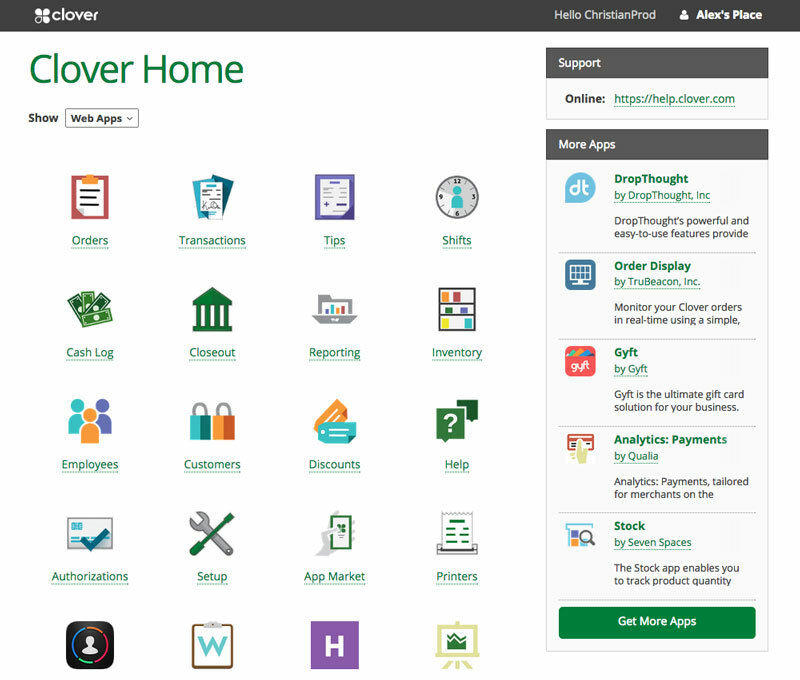 Clover's cloud-based system means you can manage this information from your Clover or from your own computer - no need to be in the store. 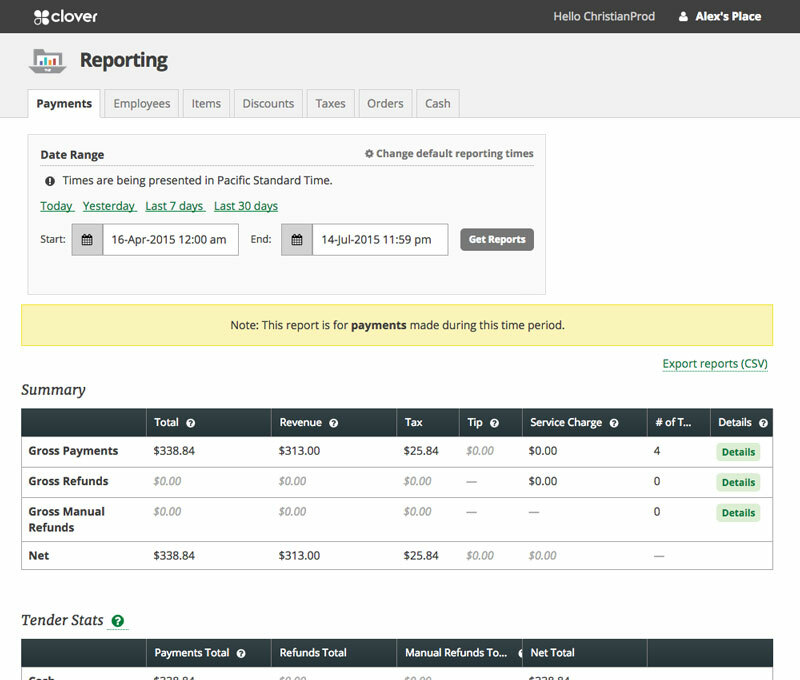 Access reports on your device or remotely via Clover's web-based merchant dashboard. Spend less time in your store and more time at home… or in Hawaii, if that's your thing. 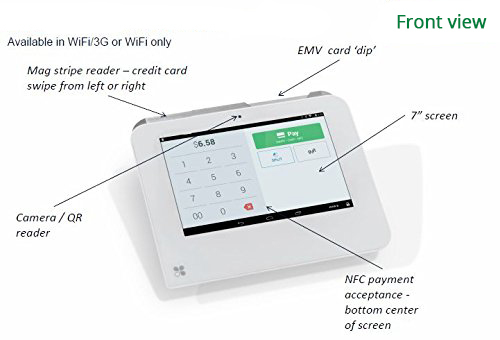 A large touch screen, an intuitive interface, and the choice of Wi-Fi or 3G/4G (HSPA+) wireless connectivity makes transactions easy. 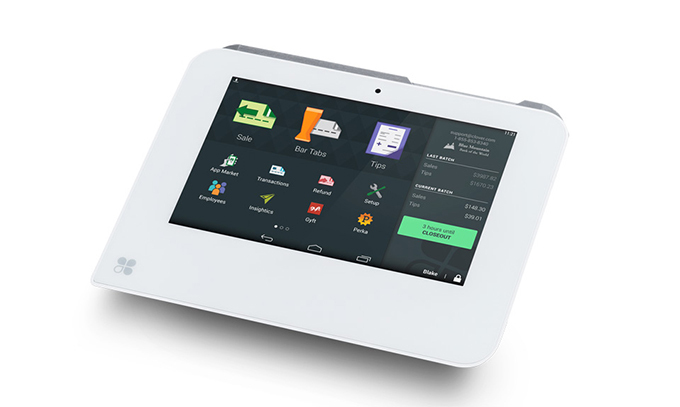 Pro Software is required for Clover Station and an optional upgrade for Mini/Mobile.